This is such a great post! 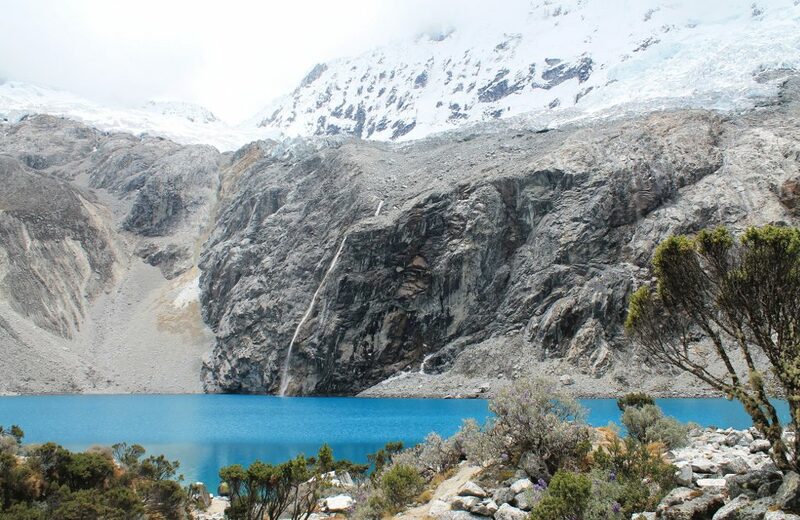 It’s so detailed… I’m hoping to go to Peru next year so I’m bookmarking this! Kirsty, great choice! It was the first of three South Am countries we visited and it was a very smooth introduction. Excellent post! 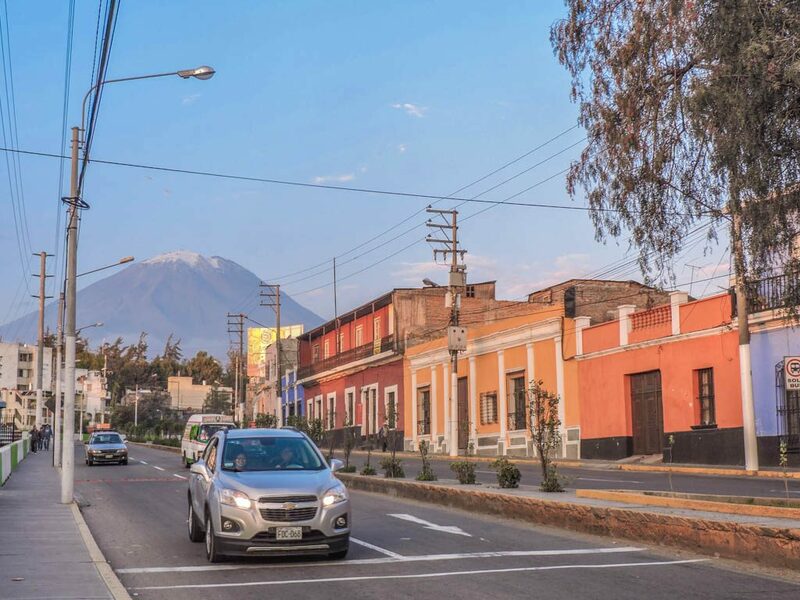 I’ve spent at least a couple of weeks in Peru, and have never even heard of Arequipa! I did however, really enjoy my time in Lima, Amazonia, and the San Martin region. It’s truly a great country for those looking for cultural immersion. It really is such a pleasing country for every type of traveller! I still need to get the rainforest! I love the way you’ve set this up with the recommended nights in each place and the lovely photos. It’s a very extensive and very informative post. I almost would break it into a part 1 and a part 2 and do the food the as the part 2. You have so much good information! 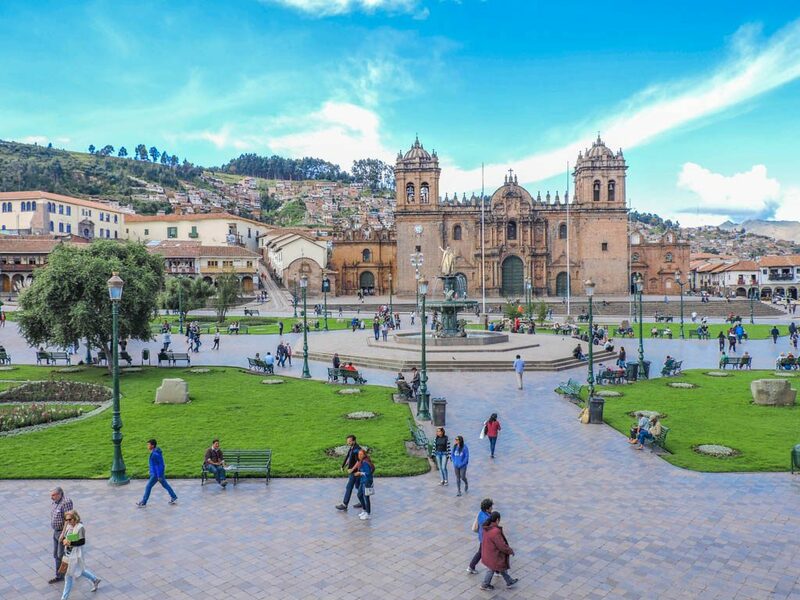 Have you heard by chance of any educational summer trips for teens that are being offered to Peru? Thank you! I haven’t, what kind of thing would you be looking for? Like Spanish school? I’d suggest reaching out to San Blas Spanish School who we did our classes with, very enjoyable experience! I know, my heart melted too. 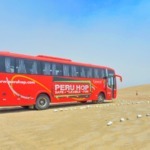 We nearly skipped Paracas too – so glad Peru Hop encouraged us to take that part of the trip. 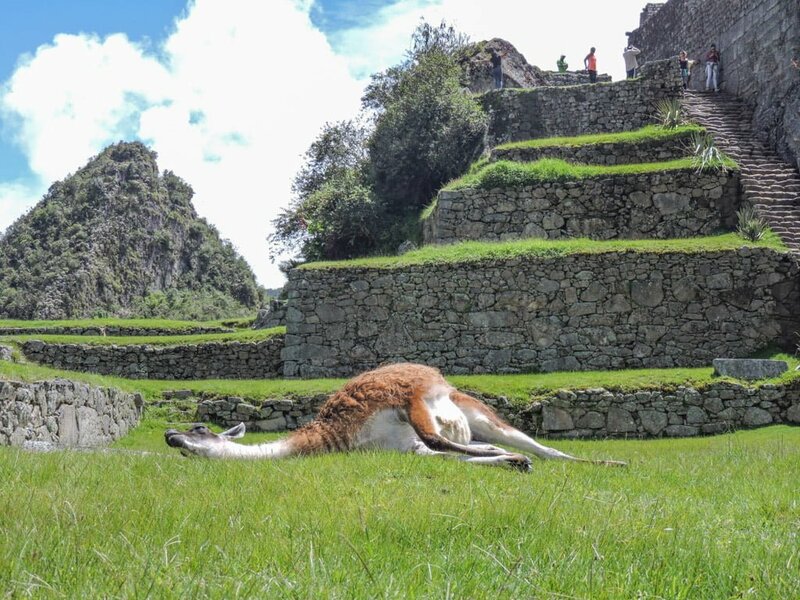 These photos are so inviting – I’ve just added more reasons to make a visit to Peru in the near future, thanks to your blog post. I’d love to ski down Huacachina 😉 Sadly, Peru is so far from Asia I always end up postponing. That is true Mar, but you never know what 2016 will bring! Some skis and sand?! 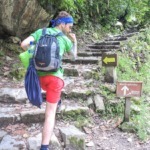 Excellent info on travelling in Peru, I was there for a week to trek Machu Picchu, loved Pisco Sour!, you post with Recommended nights and Further reading , wants me to go back and take the Peru hop for a few weeks! I LOVE it when fellow travel bloggers share full itineraries like this, it’s so useful! To be honest, all I really think about when I see Peru is Maccu Pichu, so I’m glad you’ve highlighted other places. Never even realised Pisco Sour was a Peruvian thing either. 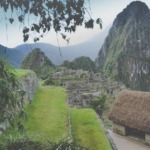 Great post 🙂 Hopefully this helps someone planning a trip to Peru! I think everyone thinks Machu Picchu which is fair enough, it’s the Eiffel Tower or Edinburgh Castle! However, I encourage everyone to do the Colca Canyon trek! This is awesome, I really would love to go to Peru at some point (find Paddington Bear and all that). I like a good resource-packed post and this is it! I just Googled Paddington and Peru – who knew!! Every day is a school day. Have a great Christmas Rachel! This post is an absolute wealth of information! 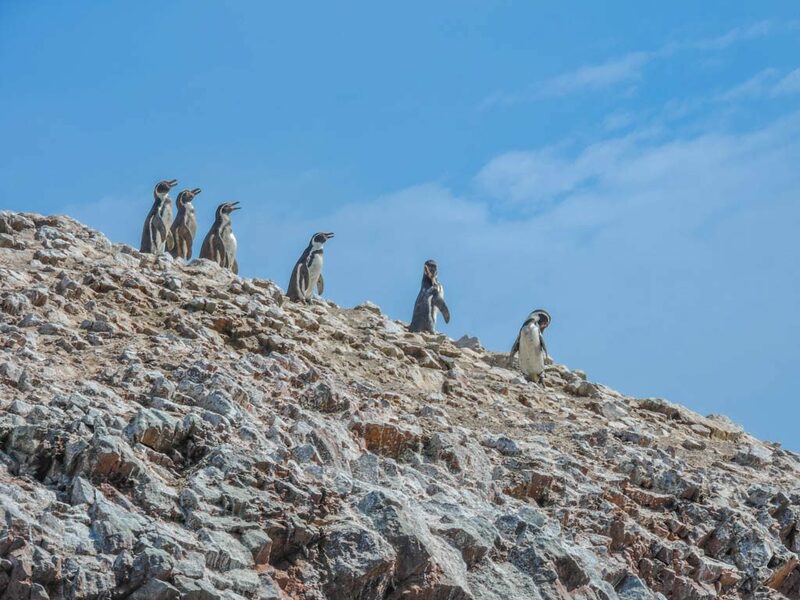 Peru looks absolutely incredible, and with such a variety of options for different traveller types – beach bums, surfers, hikers, foodies! Definitely got my eye on Peru as a next potential trip. Thanks for taking the time to put this together. Bookmarking for sure! I am excited for you Mel! You are right, it has something for everyone and is great to dip in and out of different types of activities in there for an extended break. I wish that I could visit every one of these places! 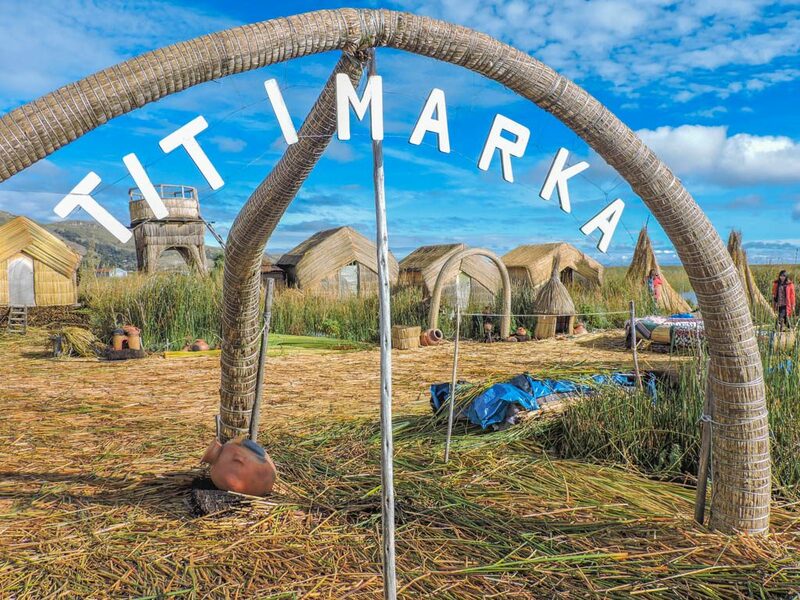 Puno looks gorgeous and like it would be the most natural Peruvian vacation. Thanks for the advice! Thanks Drew, it’s a great country for variety! Thanks for a great itinerary! 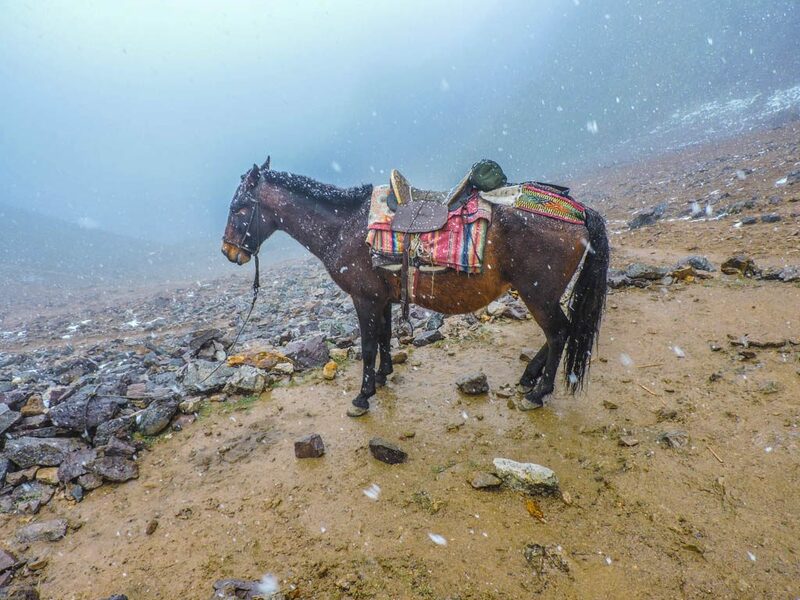 Thinking of heading to Peru, and although I follow your blog, didn’t think to check here for an itinerary until I found it on google! Great to hear we made it to Google! Hi, Sounds like a fantastic trip!! thanks for sharing this detailed itinerary. Apologies if I missed it, but what time of year did you do the Peru trip? Great post! 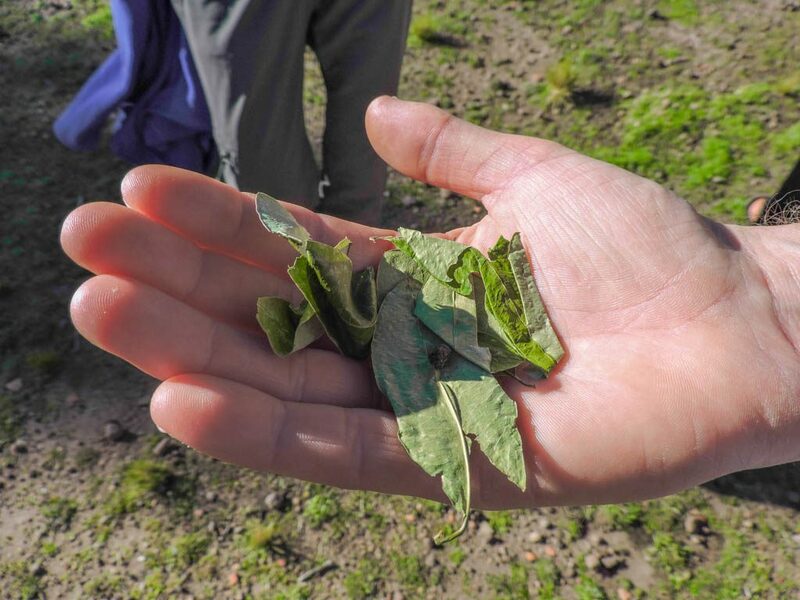 I spent three weeks in Peru, as well, and my itinerary was virtually the same as you suggested. 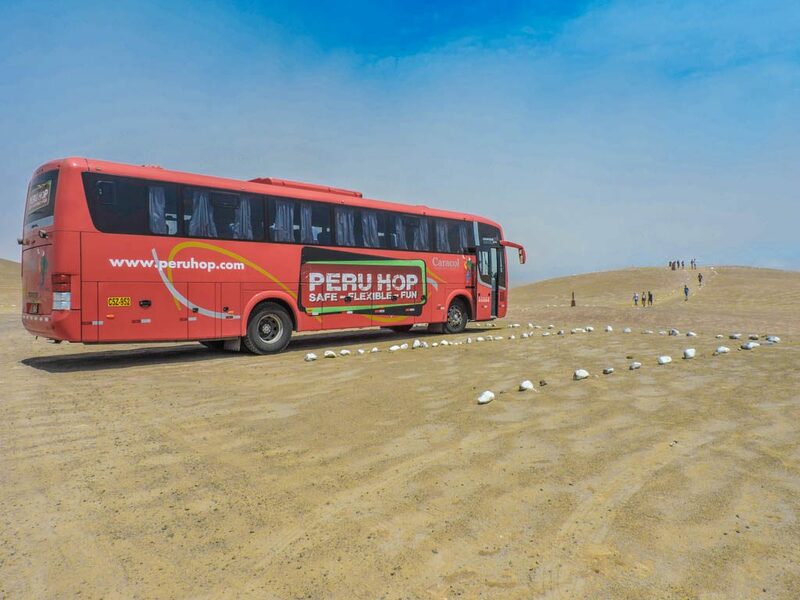 My route was Lima-Paracas/Ballestas Islands-Ica-Huacachina-Nazca-Arequipa-Colca Canyon-Puno-Lake Titicaca-Cusco-Inca Trail-Peruvian Amazon-Lima. 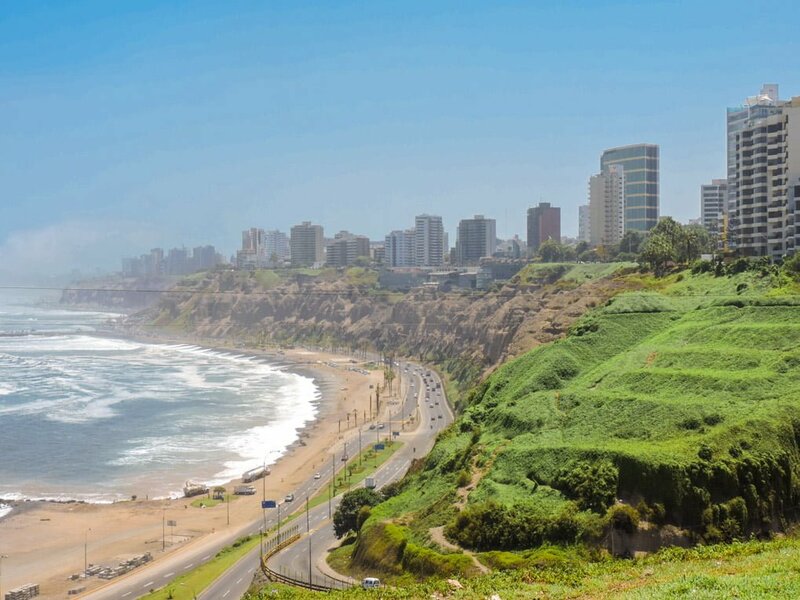 While it would have been nice to spend an extra day or two in Lima, this three itinerary can really give you a very comprehensive look into Peruvian history and culture. While I haven’t been to Northern or Central Peru yet, I came out of this three week trip not feeling like I left out anything significant. Not sure if that is a good thing if travel is meant to make you leaving a place wanting more. We were very similar except that we travelled to Puno after Cusco. 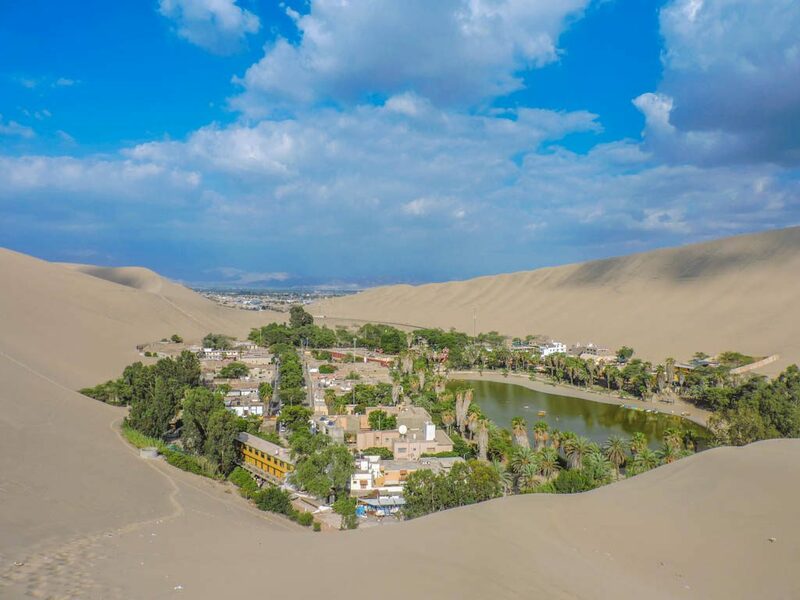 Peru is such a varied country, that’s the beauty of it Did you go sandboarding in Huacachina? Yes, I did! Well, it was more that I slid down the dune lying on the board. But, it was one of my favourite highlights of the trip by far. I agree, such a hoot! Hi, I’m a 24 year old female and was planning on maybe solo backpacking around here in may for three eeeks? Would it be as safe as ,say, Malaysia or Vietnam, a son I have done there. Also keen to go somewhere that’s set up for backpackers where I can easily meet others. Thanks! Yeah totally safe. Check out the hop on / off bus service, heaps of backpackers do it! Great post! I’m planning a trip to Peru but I’m getting varying information about vaccinations. Do you have any advice? 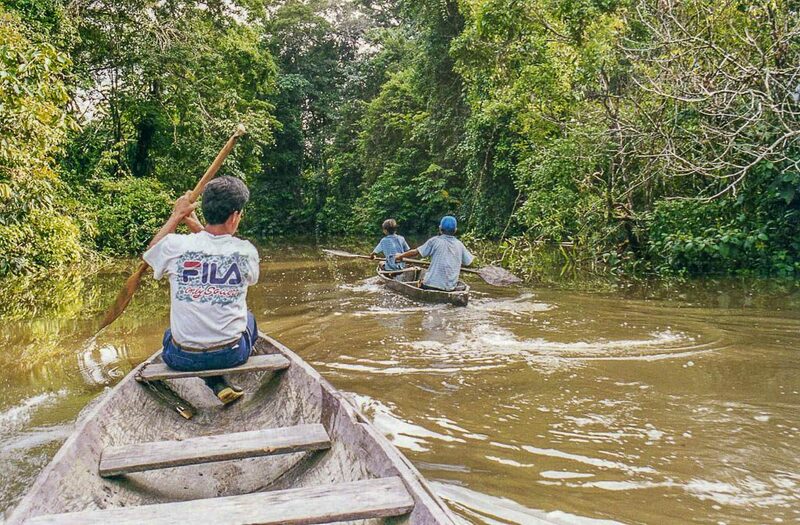 Did you get the yellow fever shot before visiting the jungle? Ah you’ll have a great time. I would refer to your own country’s advice regarding jags. I know someone who was bitten by a dog so worth taking them seriously. I am going to Peru in January. Great article and photos. Thanks for sharing! Awesome! What are you most looking forward to? 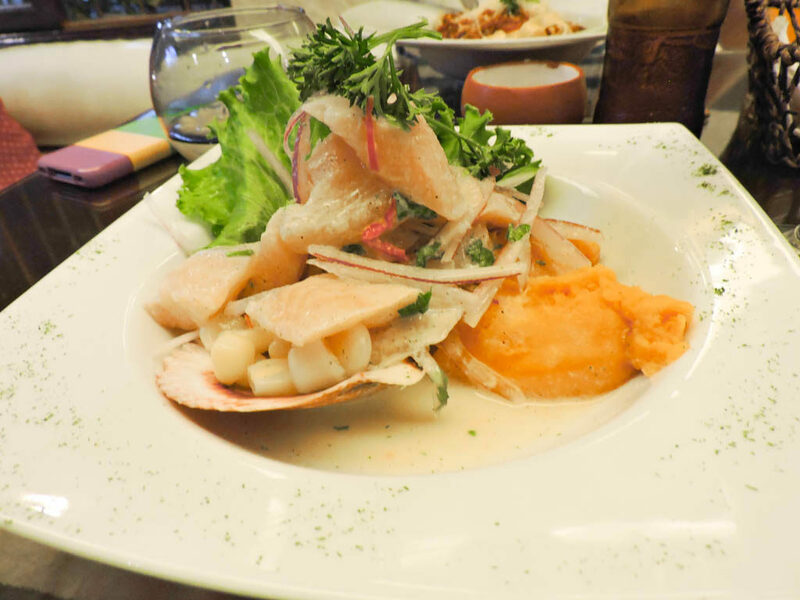 Thank you for sharing this good information about Peru. I have planned to plan Peru in this December and already contacted a travel service provider. I hope my journey will be most memorable. Great to hear. Wishing you a fun trip. 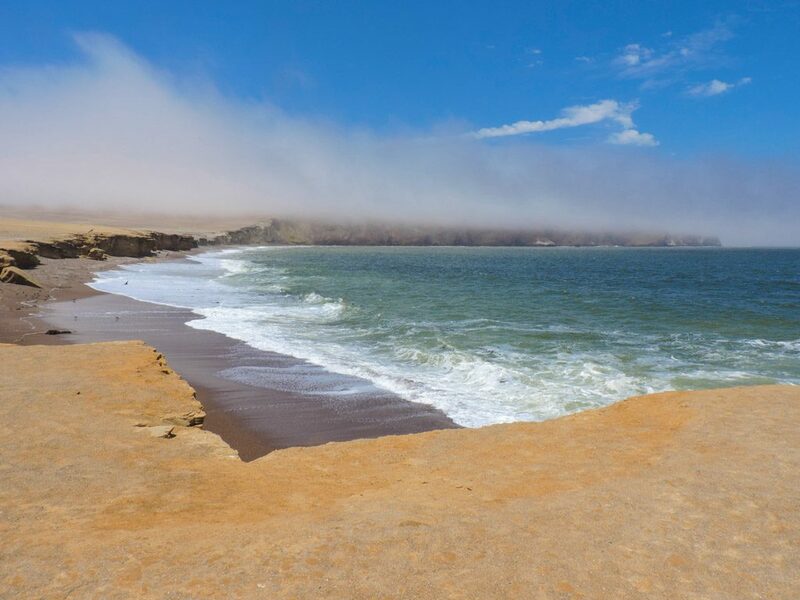 Peru its beautiful. I did an over flight on the nazca lines it was wonderful, a unique experience. Also visit the chauchilla cemetery and the aqueducts of cantalloc. 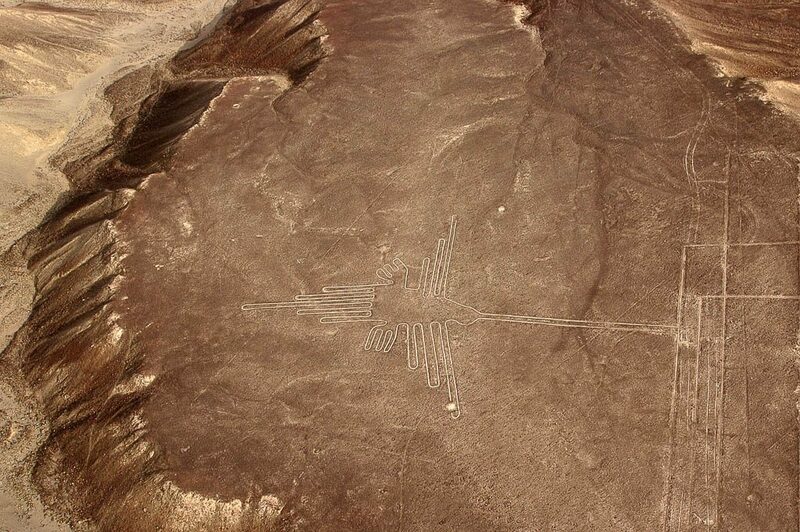 It is highly recommended to know Nazca. It really is, such a varied country landscape wise. Thanks for so much for the tips! How exciting! I was just talking to someone about how varied Peru is landscape and activity wise. What are you most looking forward to? 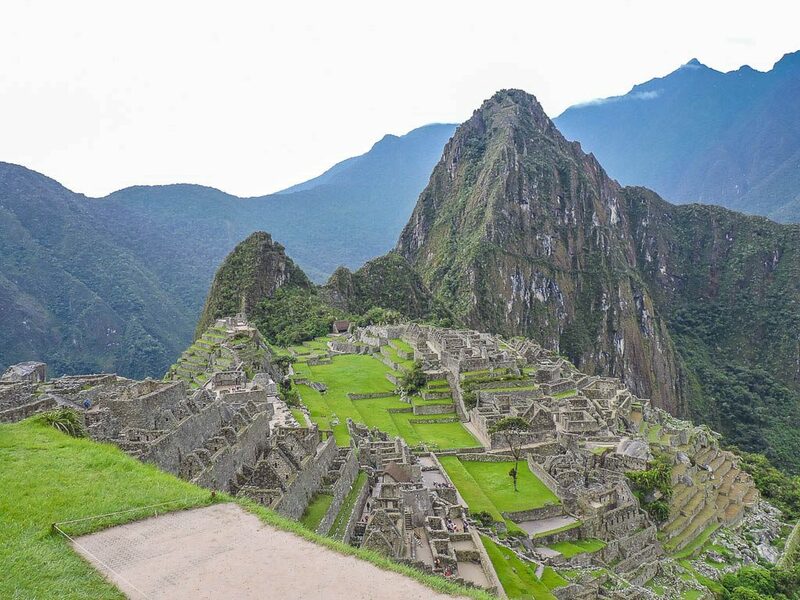 Loved reading the post, so much useful information about the “must see cities” in Peru! Regarding the fruits: Granadilla is incredible, right? Did you also try Chirimoya? I also fell in love with that fruit haha. It is, when I first saw it I was like whaaaat?! But was hooked after first taste. I like that it is a bit hardier than other fruits too so fine to stick in backpack. Unfortunately not for Chirimoya. Will have to come back!